Note: You must have at least Windows 10 for this to work. You can use Windows Command Prompt (cmd.exe) and PowerShell (powershell.exe) in fullscreen mode. To enter fullscreen mode, follow the following steps. 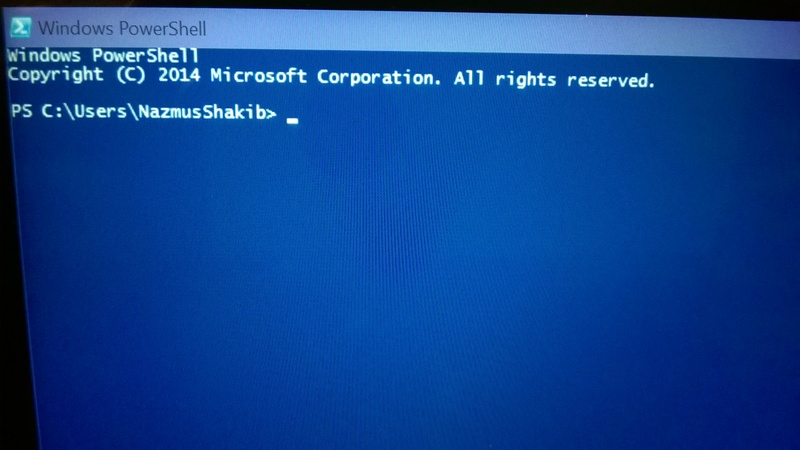 While in Command Prompt or PowerShell, simply press the keyboard combination Alt + Enter. Press Alt + Enter again to exit fullscreen and return to windowed mode. The video below demonstrates the process.